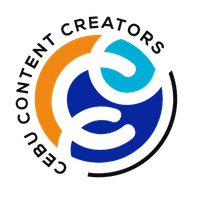 I'm super excited as the Cebu Content Creators (an organization of Cebu bloggers, video creators, and social media creators), is proud to celebrate its first Content Creators Month 2018! If you are an entrepreneur or a business and you are looking into collaborating with different content creators, then this is a great opportunity for you to collaborate and introduce your brand. 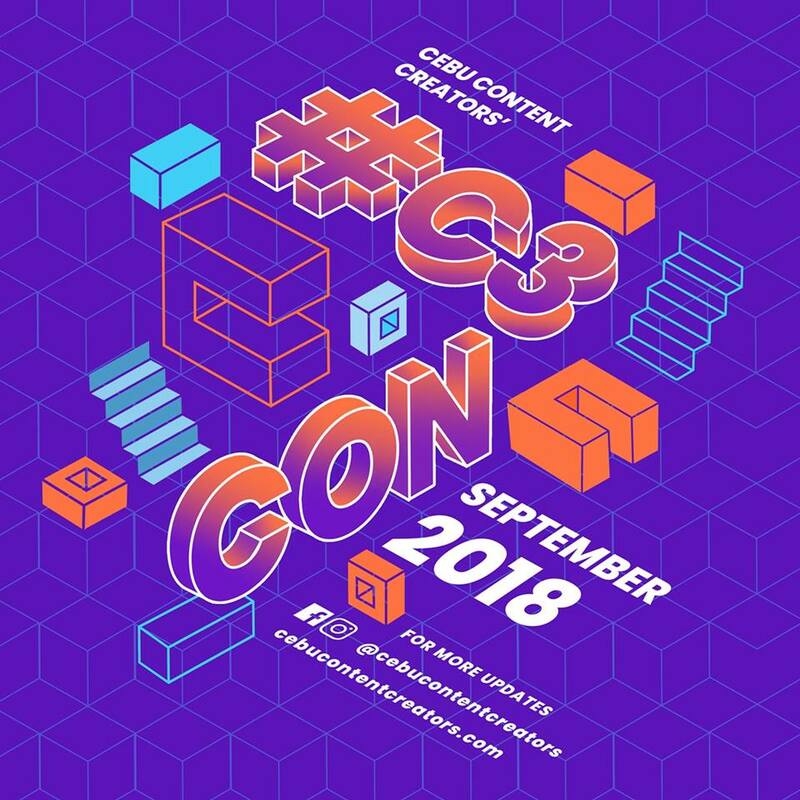 As part of this big event, we are holding Cebu Content Creators Convention (C3CON2018) this September 29, Saturday at Cebu Parklane International Hotel. C3CON2018 is the official brand event of Cebu Content Creators. This year’s theme is Content Creation for Brands and Entrepreneurs. The event gathers bloggers, vloggers, video creators, and social media creators, as well as brands, businesses, and entrepreneurs in Cebu. In this event, we will have discussions about the current content creation industry and how content creators can use their online platforms to create or start their own businesses. We also aim to talk about how creators can help local businesses bring their brand to relevant digital or online platforms, as well as the benefits businesses get when they work with content creators. 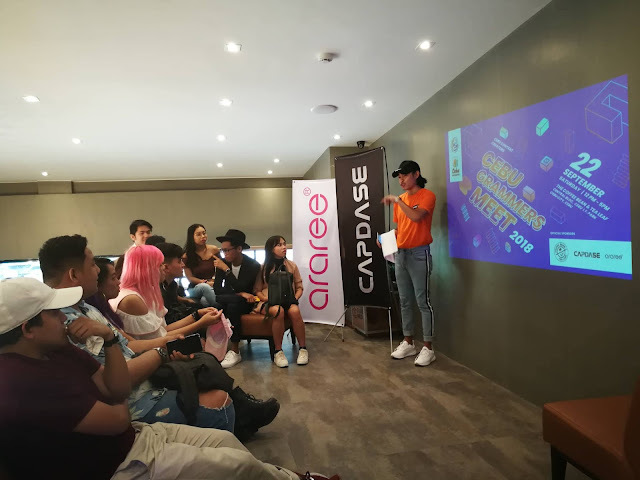 Aside from discussions, we will also have activities that aim to promote camaraderie between different content creators and brands, and to build a network that supports each other to grow and learn in the content creation industry. Registration is now open for #C3CON2018! 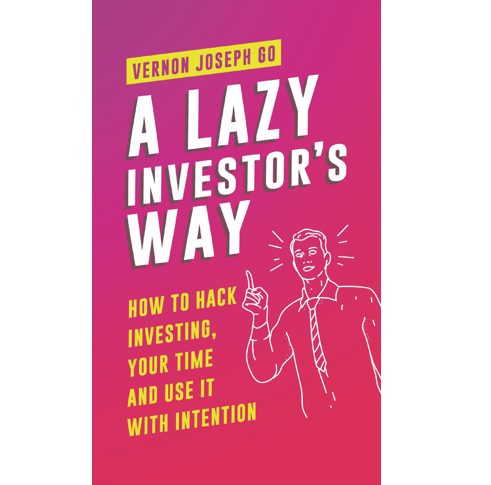 If you are a blogger, vlogger, video creator, or social media creator, and you want to level-up your platform and want to start building your own business, then this is the right event for you. 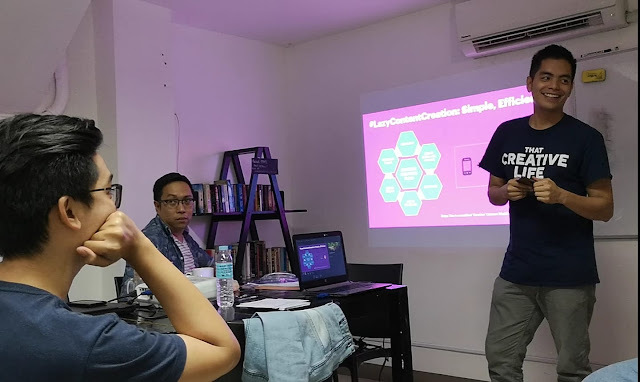 As part of the Cebu Creators Month, we were also able to hold two successful events in the last two weeks. Wherein I was one of the speakers during the day 01 session. 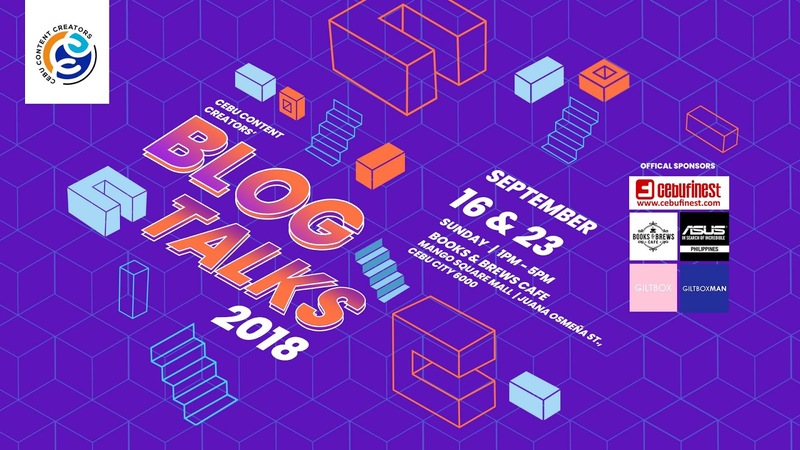 Last September 16 and 23, Blog Talks Workshop in partnership with Cebu Finest was held at Books and Brews Cafe wherein the following topics were discussed with different content creators. 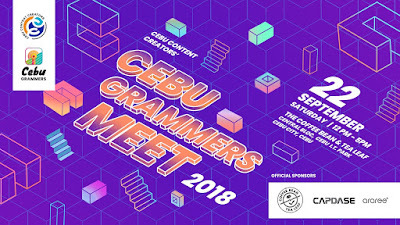 Last September 22, Cebu Grammers Meet was held at The Coffee Bean and Tea Leaf at Central Bloc, Cebu IT Park. It was a gathering and meet-up of different Instagrammers in Cebu with the aim to connect and collaborate, as well as learn mobile photography tips from our speaker, Jack Ponpon. 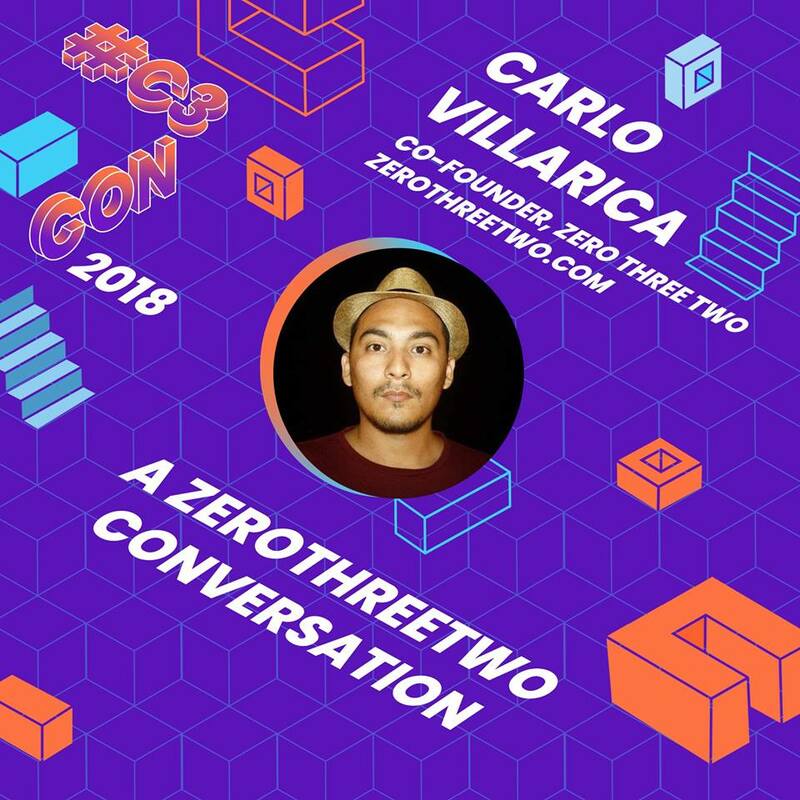 We're excited for you to learn from A ZeroThreeTwo Conversation! Carlo Villarica is one of the minds behind ZeroThreeTwo, a blog about Cebuano culture. It encompasses the stories that Cebuanos tell about various topics. They also have a clothing line that shows off your love for ZeroThreeTwo. 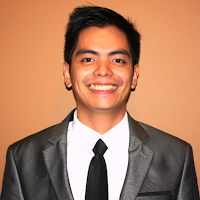 We are honored to have David Jones Cua - the Executive Creative Director of Republiq Group of Companies. David started in traditional media and was then an Editor-In-Chief of Zee Lifestyle Magazine. He transitioned into the world of new media and now handles the social media accounts of various corporate clients such as Tanduay Select, SM Seaside, and many more. He is also the mastermind behind the popular Facebook media channel BAI TV. Ready to learn from Martin? He is known for What's Your Story by Martin Tabanag and yes, we're proud to have Martin Tabañag as one of our speakers for our culmination event! Martin is a video creator and a filmmaker of short documentaries. 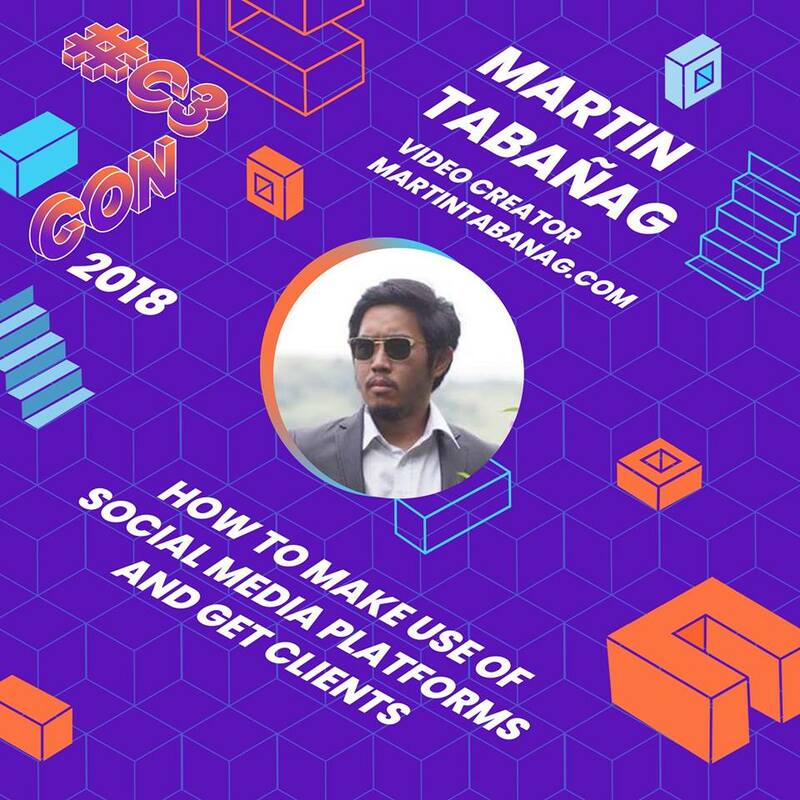 He runs Martin Tabanag Studios and helps businesses, entrepreneurs, startups, and brands through Multimedia Marketing. 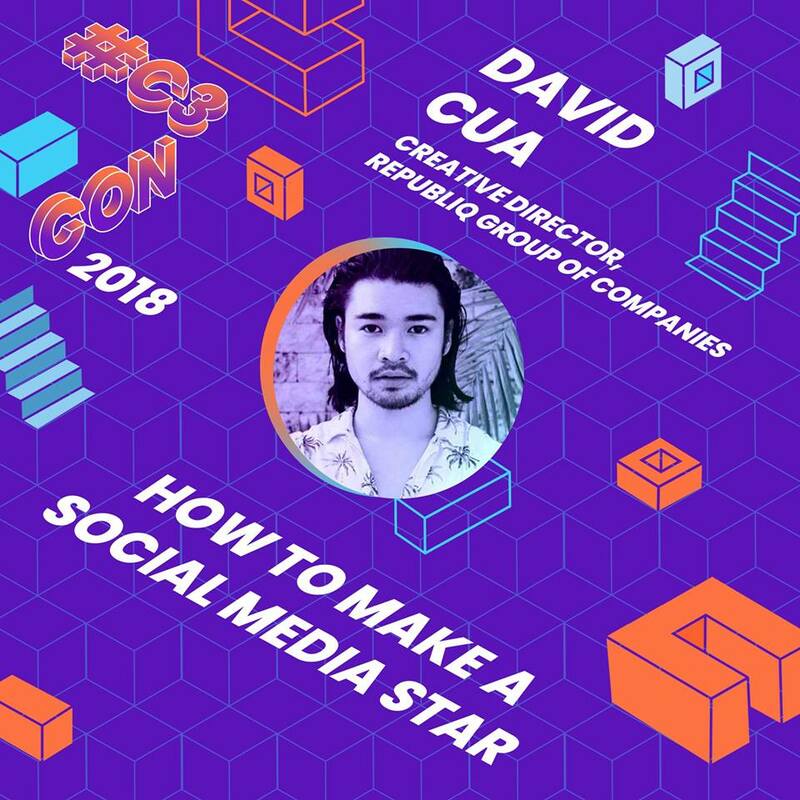 He will talk about How to Make Use of Social Media Platforms to Get Clients. Cebu Content Creators is honored to have one of our very own, Pam Baroro. Aside from running her well-known Family Travel Blog Hey, Miss Adventures!, Pam is also handling The Creative Stretch as a Digital Marketer and Entrepreneur so it's very fitting for her to talk about How to Use Your Blog to Start a Freelance Business From Scratch. 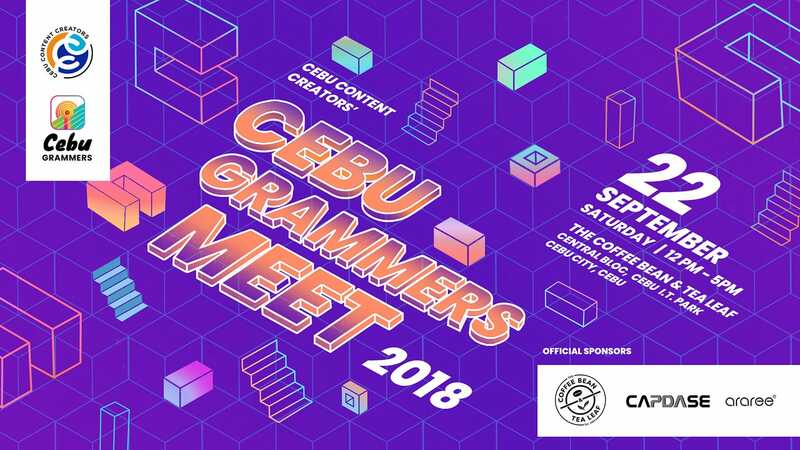 Cebu Content Creators would like to thank its venue sponsors: Cebu Parklane International Hotel, Books and Brews Cafe, and The Coffee Bean and Tea Leaf. Also, special thanks to our brand partners: Capdase Philippines with Araree Philippines, ASUS Philippines, Giltbox, and Giltbox Man.